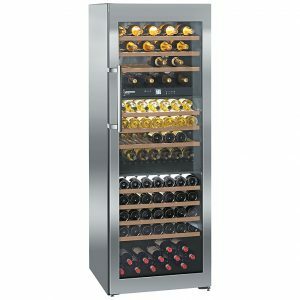 On-Time Appliance Repair provides professional in-home Wine Cooler Repair. Our service area includes Dallas, Richardson, Plano, Allen, Murphy, and Sachie Texas. Temperature, humidity, light, vibration – all these things can harm the flavor of your favorite Chablis or Cabernet. On-Time Appliance Provides Wine Cooler Repair in Dallas and Plano Texas. And surrounding cities. From the smaller under counter to the large Free standing units. If your in the Dallas, Richardson, Plano, Allen, Murphy, and Sachie area, or one of the surrounding cites we have same-day or next-day service to assist you with your broken Wine Cooler. We provide same-day or next-day service Monday thru Saturday. In addition, we always provide a written estimate, which needs to be authorized and approved by you before we perform any work. Our experienced and licensed technicians are professionally trained to repair all brands and models of Wine Cooler. Despite the price of gas, our Wine Cooler Repair in Dallas and Plano Texas service call is always free with repair. And we don’t charge extra for repairs done on the weekends. If you live in one of Dallas’s surrounding cities.